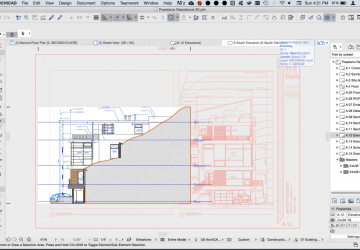 This lesson will review how to setup Drawing Views using the View Map which is located in the Navigator including creating Saved Views, editing existing Saved Views, using a Cloned Folder and managing the View Map. 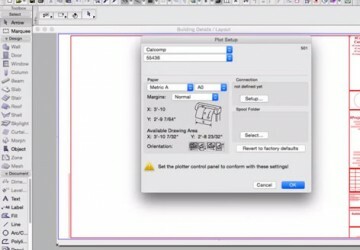 We will also review how Drawing Tool and it's settings to manage placed Views. 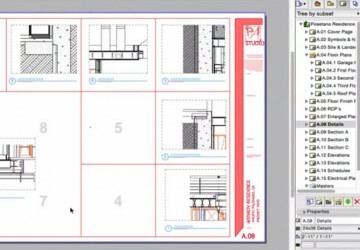 Examine how to setup a model for documentation including customizing the Master Sheet, setting up a titleblock, using autotext and defining a custom drawing title. 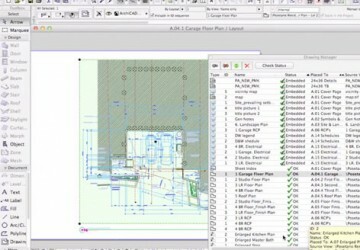 This lesson we will explore how to manage a model-based drawing set including an overview of how to use the Drawing Manager to view the status of placed drawings and using the Publisher to creating Publisher Sets for batch output to save PDF’s, DWG’s, IFC’s, JPG, BIMx and other file formats. 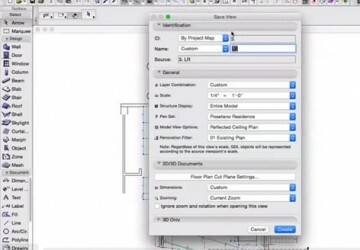 This lesson we will review how to configure a project for printing and plotting in ARCHICAD, including understanding the differences between print and plot, the pros/cons to postscript printing versus HPGL plotting, using the print/plot settings and reviewing the Publisher that provides a method to batch plot and print a project.